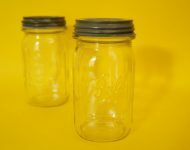 I’m sure some of you are tired of seeing jars on your Mint feed, but I just can’t stop myself from buying them! 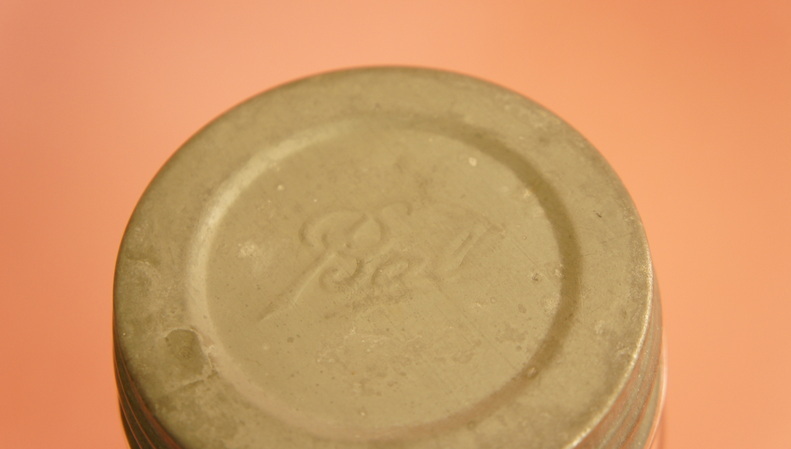 While they’re obviously very functional items (part of the reason I like them so much), they’re also very handsome objects in their own right, with wonderful raised lettering, and beautifully worn lids. 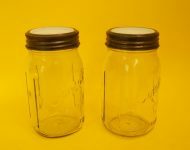 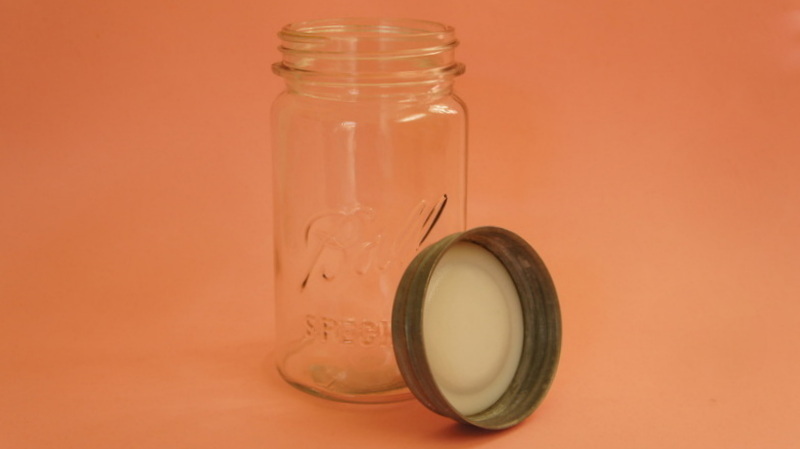 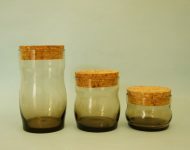 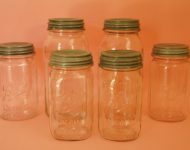 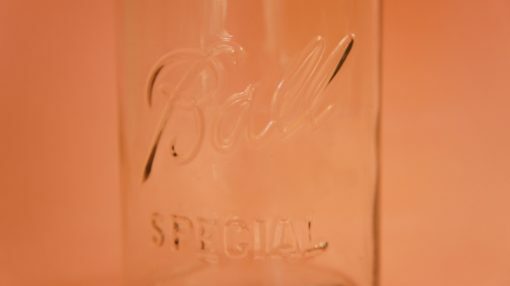 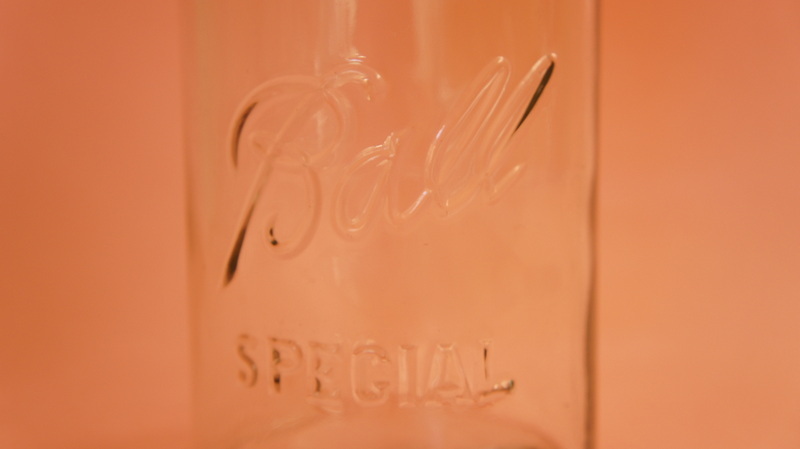 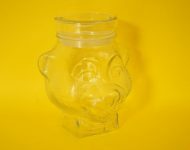 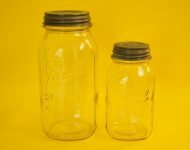 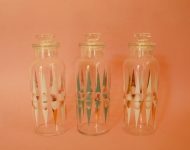 I particularly like the Ball lids that have this milk glass lining – often the lining is cracked or missing, so it’s an added bonus when they’re complete. 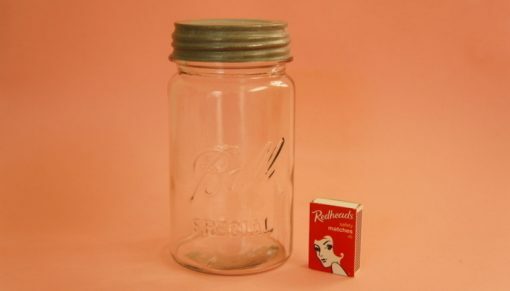 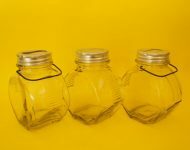 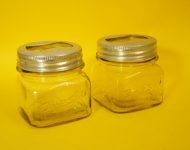 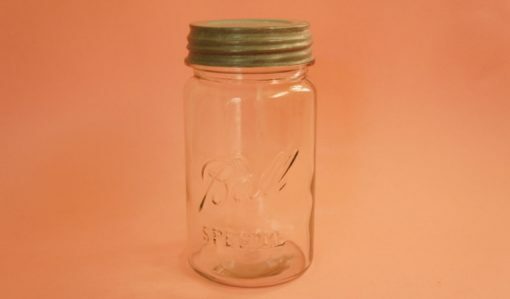 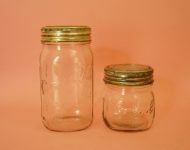 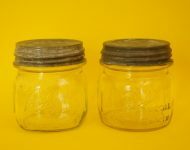 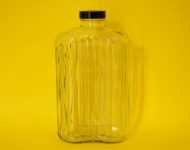 A nice-sized jar that can be used for everything from storing dried lentils to preserving your home-made jam.